Rabbitats Rescue Society takes in abandoned pet rabbits and their feral offspring and adopts them out or houses them in sanctuaries for life. We have hundreds of rabbits under our care and as you can well imagine, our vet bills are huge. We will be shutting down last year's vet bills fundraiser. We ended up far short of our goal (and thus our bills) but we really really appreciated the people who supported this campaign. Thank you! 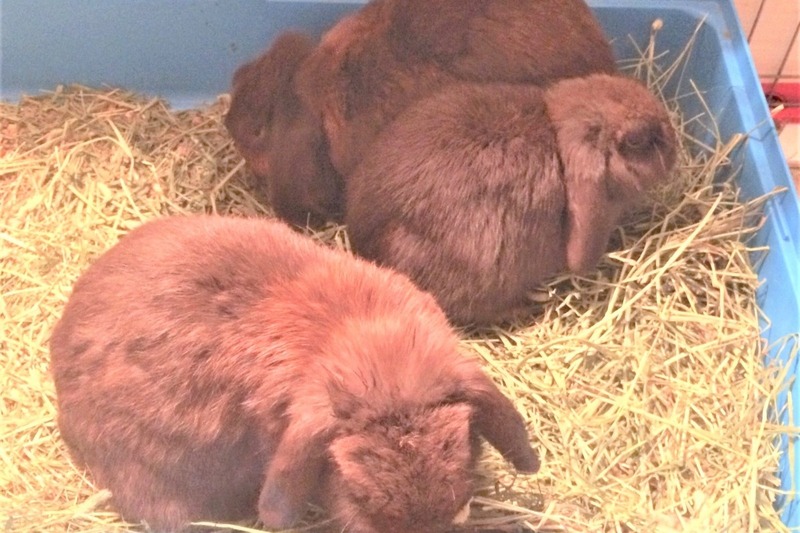 These sweet chocolate Holland lops (or Holland/Mini Lop crosses) were in a cardboard box dumped from a car on a Richmond roadside not far from Ikea. 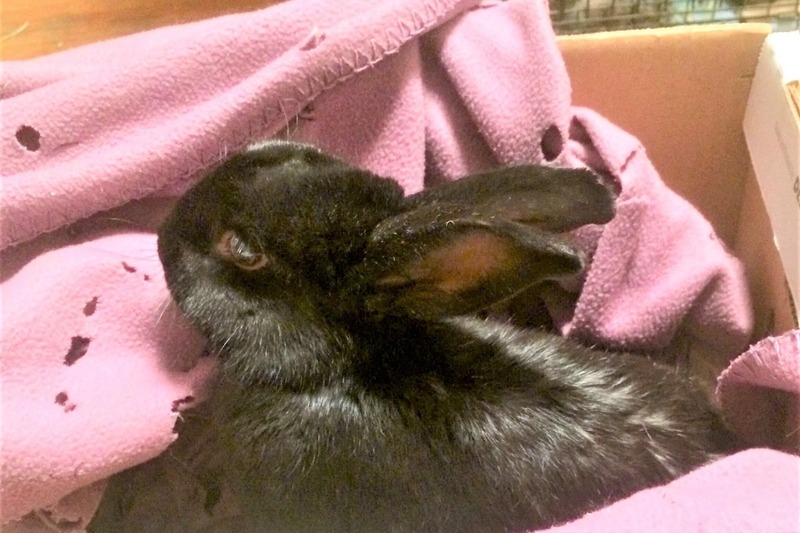 A wonderful fellow saw the car drive by and heard the box hit the ground but didn't think anything of it until a couple hours later he was back in the area and the terrified bunnies came running up to him. 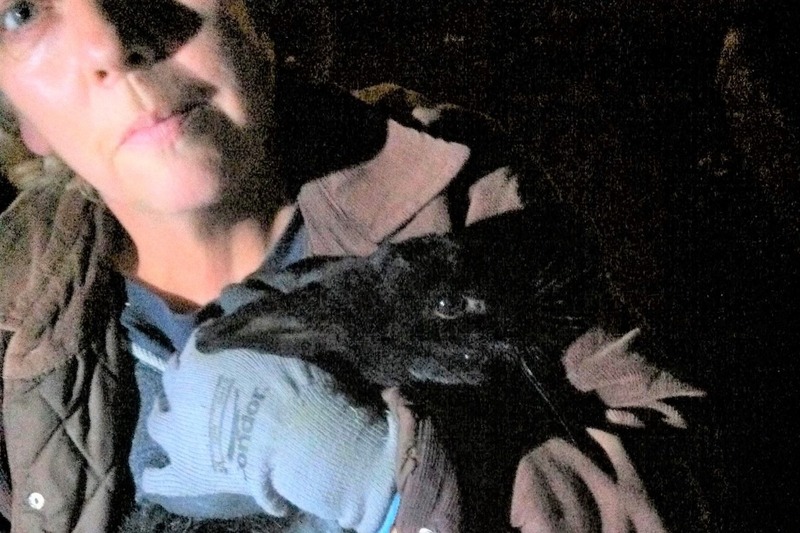 One already had an ear injury likely from the territorial rabbits already occupying the space. 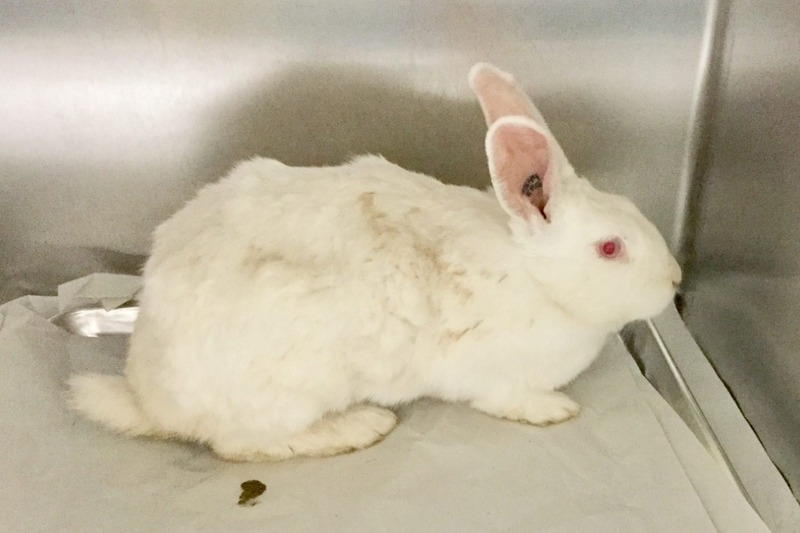 These little rabbits had likely never even been outside before, they have no predator or car instincts and they were already being attacked by the resident rabbits (who are survivors of previously abandoned rabbits also not picked up by animal control) . :( They are likely a mom, dad and baby. They're not neutered or spayed, so mom and maybe even the baby may be pregnant, they're all very small bunnies and we're not sure of the little one's age. 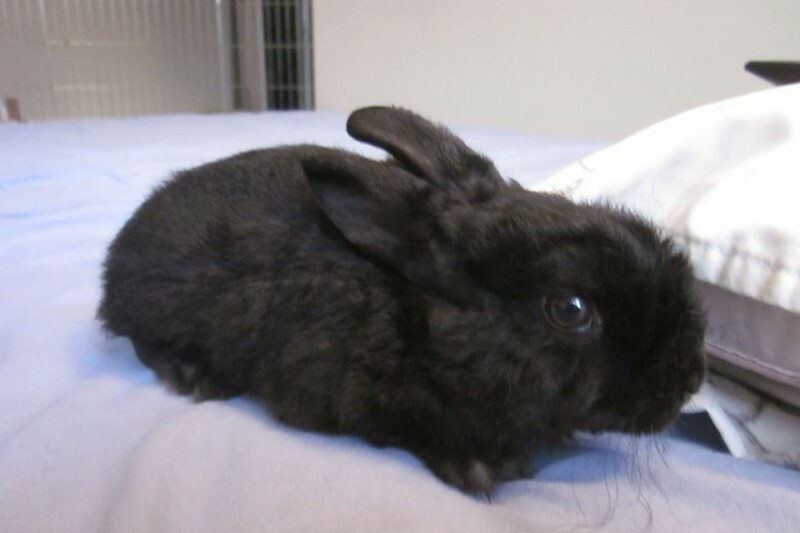 :( RAPS hasn't responded to a request to help with the spay costs of the last bunny we picked up so it's unlikely they'll help with these rabbits, and we really don't have the funds for this. :( Donations appreciated. To help Trooper or however else best needed. Thanks for what you do!